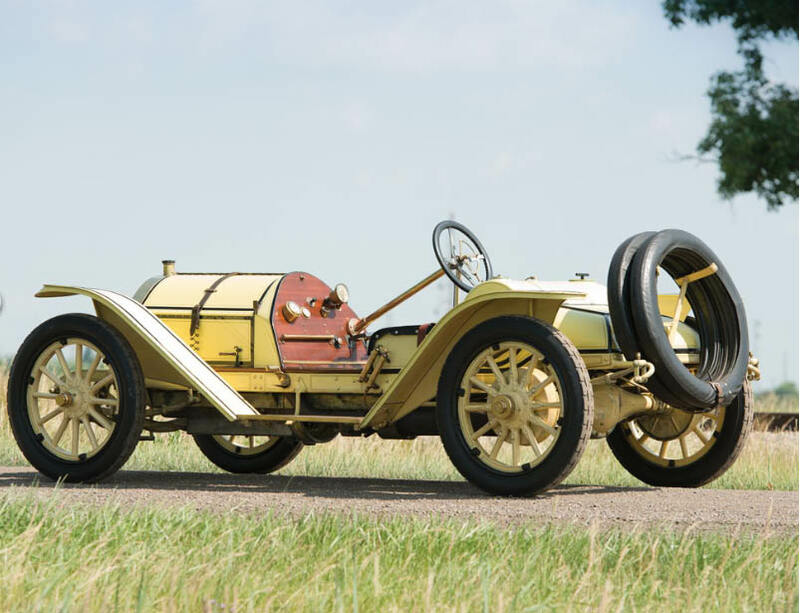 RM Auctions has announced that a 1911 Mercer Type 35R Raceabout previously owned by Henry Austin Clark Jr. will make its auction debut in Monterrey , California held on August 15-16, 2014. The estimate is a mere $2.5-$3.0 million. Update: The automobile was sold for $2.53 million on August 16, 2014. The press release and photos are below. 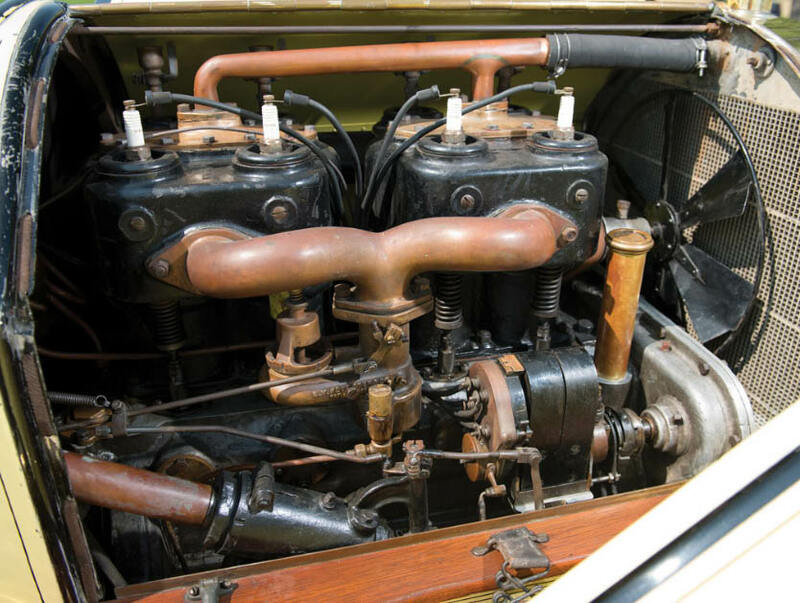 BLENHEIM, Ontario (June 3, 2014) – One of the most well-known Mercers in existence, the “Austie” Clark 1911 Mercer Type 35R Raceabout, chassis 35-R-354, will make its auction debut this summer following more than 65 years in the loving custodianship of one of America’s original collections. Purchased by pioneering researcher, noted collector, and proprietor of the Long Island Automotive Museum, Henry Austin “Austie” Clark Jr., in 1949, the illustrious Mercer is emerging from long-term family ownership to appear as a premier offering at RM Auctions’ highly anticipated Monterey, California sale, August 15–16. For decades, Austie Clark was known and respected as the one of the most prominent early collectors and the world’s leading research authority. His incredible devotion to the hobby saw him accumulate such a vast and diverse collection of literature and photographs that its eventual relocation to The Henry Ford Museum involved a month of packing, three moving trucks, and over two decades of sorting through and filing 54,000 pounds of material. 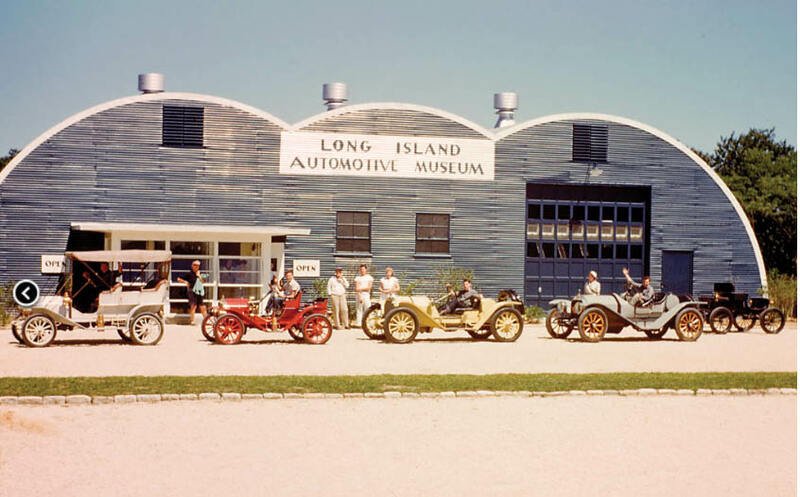 In addition to his literature collection, Austie was responsible for saving many automobiles from the wrecking yard, and maintained an enviable collection of important motor cars at his Long Island Automotive Museum in Southhampton, New York, from 1948 to 1980. The Mercer on offer at RM’s upcoming Monterey sale was one of Clark’s earliest acquisitions. 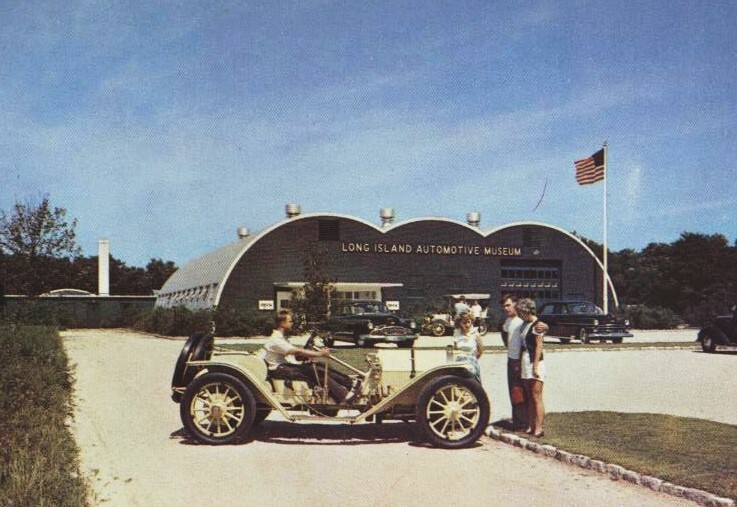 After being purchased in 1949 from wealthy gentleman racing driver William C. “Bill” Spear, the Type 35R Raceabout was a fixture at Clark’s Long Island Automotive Museum, and participated in the exhibition runs held in conjunction with the Bridgehampton races, which Clark helped organize and finance. Over the years, many famous automotive personalities have been pictured behind the wheel of the Mercer, including author Ralph Stein, legendary actor Gary Cooper, and the architect of the Mercer T-head himself, Finlay Robertson Porter. The car was a well-known attendee in early VMCCA meets around New England, and regularly participated in other events. Since the closure of the Long Island Automotive Museum in 1980, the Mercer has lived a quiet life in Connecticut, where it has been exercised along Fairfield County’s windy stonewall-lined roads by two further generations of the Clark family. Now ready to pass on to a new generation of ownership, its presentation at RM’s upcoming Monterey sale represents the first time it has been offered for public auction—an occasion that is expected to draw tremendous interest from the world’s most discerning collectors (Estimate: $2,500,000–$3,500,000). Isn’t it interesting how people who never even met Austin Clark refer to him as “Austie”, so it will make it appear that they knew him so well. He NEVER referred to himself by that name in all the years that we were friends and I worked for him. Beverly Rae Kimes called him that and other people picked up on it , now it it is being perpetuated by auction companies and anyone else who want people to think they knew the man. I only ever heard him, his family, and his friends (the real ones who actually know and spend time with him) know him as Austin. He and John Fitzgerald Kennedy were classmates at Harvard (class of 1940) yet do we hear Kennedy referred to as “Fitzie” ? Call him by what he did himself - it is Austin, not Austie. So nice to see the Mercer. I can remember Austin and Charlie Adams going around the Bridgehampton circuit in it. 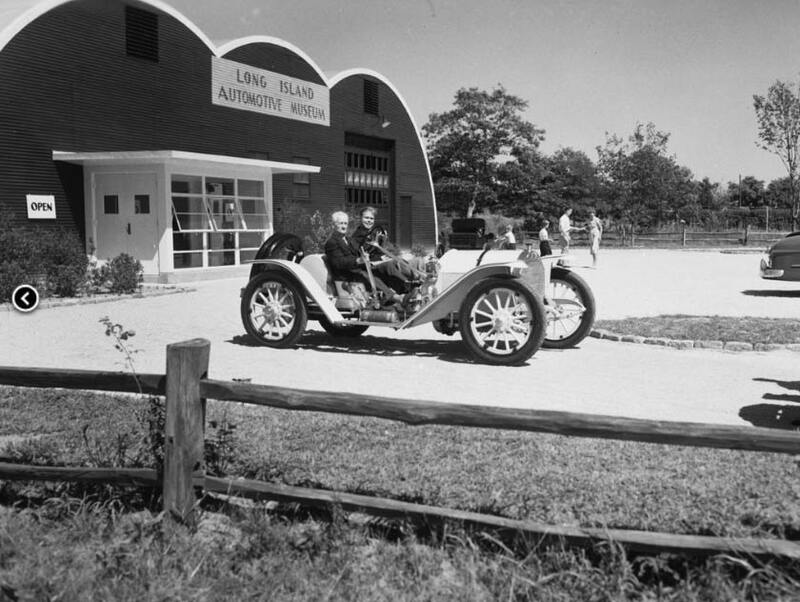 I can’t help but speculate that a prominent L I car collector we all admire may soon find himself in Monetery with a paddle in his hand to bring this beauty back to L.I. Yes, I agree, I always remember him as Austin. I can’t help but be fascinated by all the fanfare generated by this car. Makes me wonder about my car which is the only documented 1911 raceabout that left the factory as a raceabout. Was also raced, been in the same family since 1942 and has a great provenance. The RM auction will undoubtedly influence the status of my car. Sorry if my previous post came across a bit too presumptuous. As many of you know, the Bill Spear/Austin Clark car was converted from a runabout to a raceabout by my father Hyde Ballard’s shop in 1946/1947 at the same time the restoration on his car was started. ,The Bill Spear/Austin Clark car made its debut at the Spring AACA meet in Glenside, Pa. in 1947. The car became well known on the East Coast along with other T-Head Mercers belonging to collectors Murchio, Fetteroff, Bailey, Ullman, Cunningham, Melton, Bradley and others. I knew him as Henry Austin or Austin. We met once. I am expert in vintage car valuing but in the late 1980’s there was no Internet to look up information and where could you find information? I met and called him when I got stuck on a vintage car. I did not know about. He said call back in a hour. “I have to dig something up”. He was the god of vintage car resource. He help published that Standard American Car Guide for pre-1940. That’s my bible and rare book. It never republished. When he died in 1991, I lost a good freind and he helped me understand the true meaning of reseaching cars. He was such a gifted man..